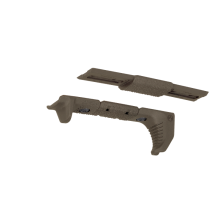 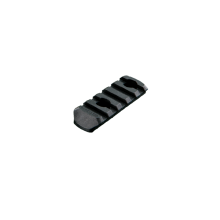 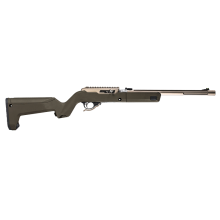 Compatible with Remington 700 Long Actions, this stock requires no bedding and is a true "drop-in" solution for the end user*. 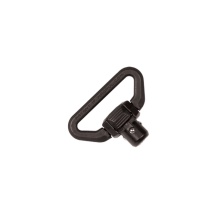 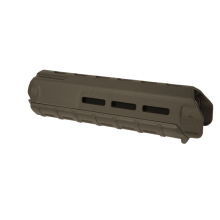 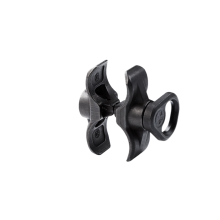 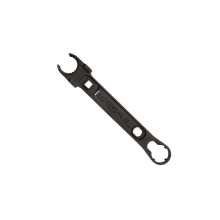 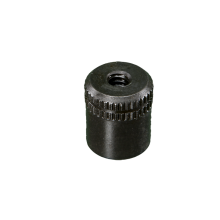 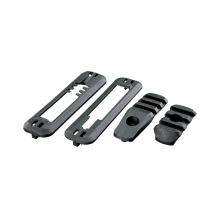 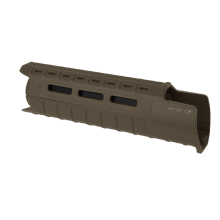 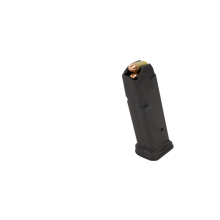 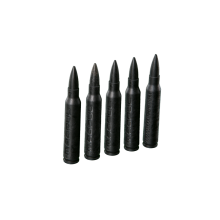 The 700L is also M-LOK compatible to accept a broad range of accessories. 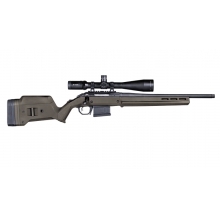 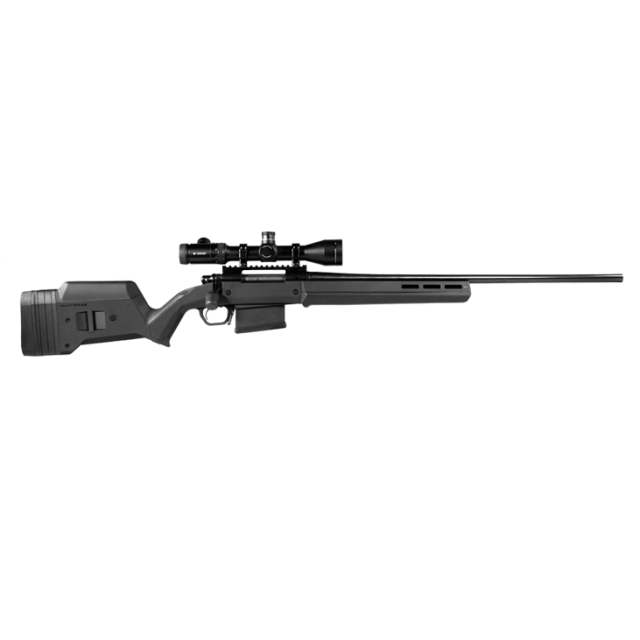 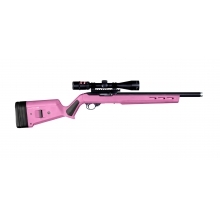 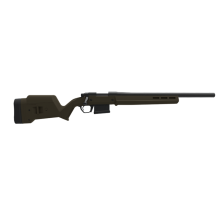 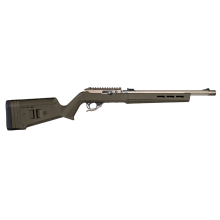 There are no reviews yet for Magpul: Hunter 700L Stock- Remington 700 Long Action .